If you’ve been arrested for DUI or drunk driving, you’re probably in shock—shaken, frightened, embarrassed, humiliated. But take heart. Others have been in your situation—and much worse situations—and survived with their lives, careers, and families intact. Many expected to lose their freedom and drivers licenses, but didn’t. So take a deep breath. Relax. Be kind to yourself. There is hope, even if you can’t see it now. Step 2. Find an experienced DUI attorney in Los Angeles or your city of residence. Inquire of any attorney you call if he specializes in DUI defense. Ask him how many DUI trials he has taken to a jury verdict. Ask him how familiar he is with the court and the judge where your case will be tried (in Los Angeles county or elsewhere), and if he knows the prosecutors. Do they also handle DMV issues and know how to keep the client driving? Watch these videos: How Do I Go About Hiring A DUI Attorney? and What Defines a Good DUI Attorney? Step. 3 Request a DMV Hearing. At the time of arrest, the officer confiscated your driver’s license, and gave you a (Pink) Temporary License/Order of Suspension. The Temporary License expires in 30 days—along with your ability to drive—unless you take immediate action within 10 days. An experienced Los Angeles DUI lawyer will quickly contact the CA Department of Motor Vehicles to request a DMV hearing to defend your driving privileges. In many cases your DUI attorney can help you keep your right to drive. 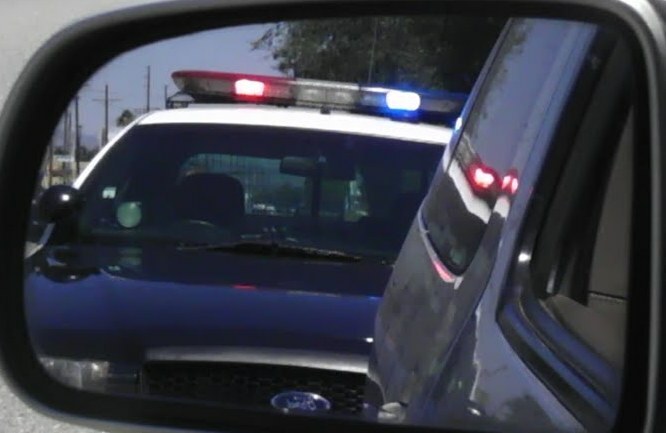 Watch this video: What Happens To My License After a DUI Arrest? If you have any questions or would like to discuss your case personally with DUI attorney Jon Artz, call (310) 820-1315 to schedule a private case analysis.